For this Faith Post Friday, I want to focus on something that truly stirs my heart – unanswered prayer. I know each of our stories is different, but I’m going to bet you have experienced a time when you felt invisible to God. When we are desperate for Him and we cry out for help and He doesn’t rescue us, how do we move on from that? How is a Believer in Christ supposed to process that? How do we trust that God loves us and sees us when we feel unseen by Him? It’s a hard topic. Here’s what is on my heart and what God has shown me through my own struggles with unanswered prayer. It was Christmas Eve 2008 and I had prayed one of the most sincere prayers I’ve ever prayed. I told God I believed He would heal me and I meant it. I went to bed in total peace that night, confident in God’s ability to heal. I woke up Christmas morning and nothing had changed. I remember sitting by the Christmas tree with my newborn baby in my lap watching my toddler open presents through tears in my eyes. I was so confused. Did I not have enough faith? I thought it only took as much faith as a mustard seed?? I wasn’t sick with cancer or anything life threatening. For that I was thankful. But, the right side of my face was paralyzed and I had intense facial pain (a condition called Trigeminal neuralgia, also known as Suicide Disease because 25% of patients commit suicide). Why was this happening to me? All I wanted to do was take care of my two boys and be the best wife and mother I could be, but I couldn’t. Instead I was running from one doctor to another, going to physical therapy, and pumping and dumping my breast milk because of the strange medication I was on (it still breaks my heart to think about it). I became severely depressed. I felt trapped in the prison of my illness. I knew Jesus had the key. He could set me free, but He chose to keep me there. It’s easy to feel invisible in such a dark place. However, if we look to Scripture we find we are not alone in this struggle. One of my favorite stories in the Bible is the story of John the Baptist. John was Jesus’ cousin and the one who paved the way for Jesus’ ministry. He lived a simple life and he devoted himself to preaching about the coming of the messiah. In fact, John preached so much about the coming of the Messiah that people started thinking he was the Messiah. So you would think Jesus would be John’s right hand man right? That Jesus would have His cousin’s back no matter what right? The story takes a surprising turn. Here’s what I don’t want you to miss. Although Jesus loved John and was obviously pleased with him, He still didn’t rescue him from his circumstances. In fact, this story has a sad ending for John. Not only was he not rescued, he eventually died at the hands of Herod. 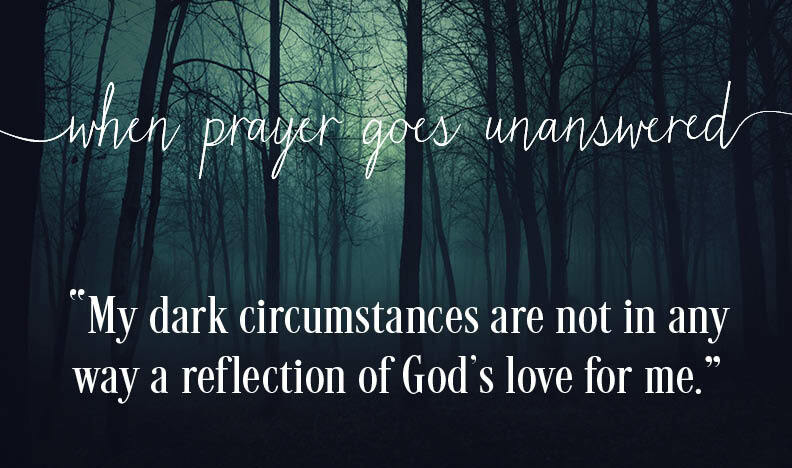 This story is a great reminder that my dark circumstances are not in any way a reflection of God’s love for me. 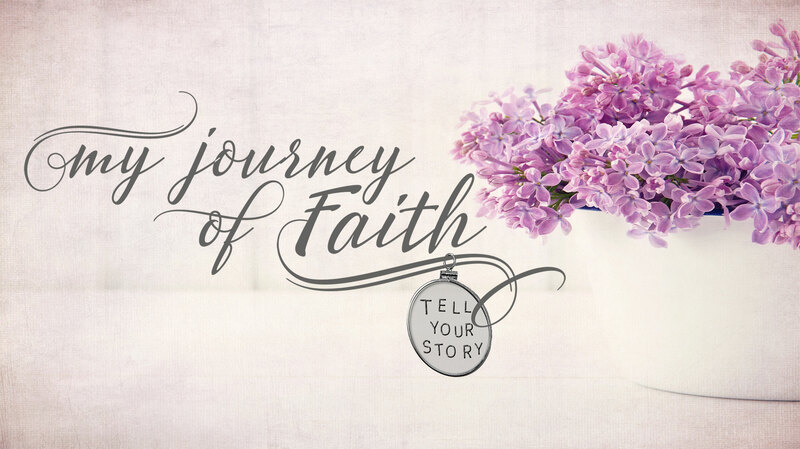 This life can be hard and messy and challenging, but through it all…. Be encouraged that no matter how dark it may seem, you are never invisible to God.